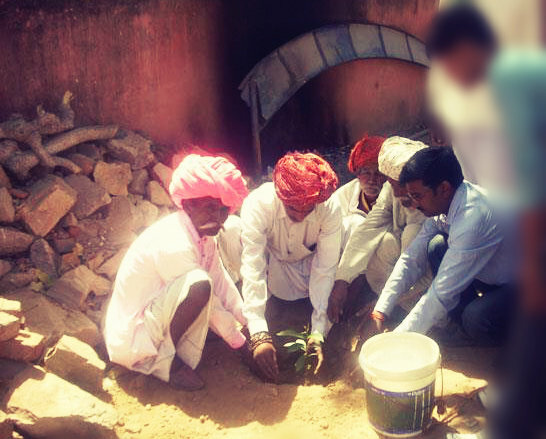 This project is prepared to Give Reality on the ground to 5000 plantation for environmental protection. 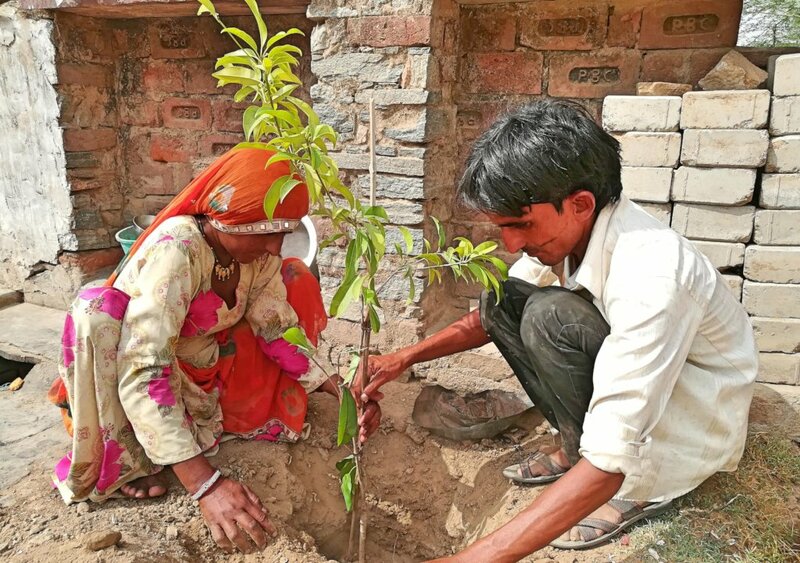 A strong effort will be done in different urban, sub-urban areas and villages by plantation to reduce the dangerous threat of global warming, which would be helpful to reduce air pollution to make healthier environment. According to the report of UNO, around 9 hectares forest has been reaped in every minute between 1990- 2005 around the world and trees are reaped in every year in 5 million hectare areas. This is a signal of a major threat for all nations. The whole world is facing the problem of global warming due to regular cutting of trees at huge level. Even though many species of animals are also at extinct stage. 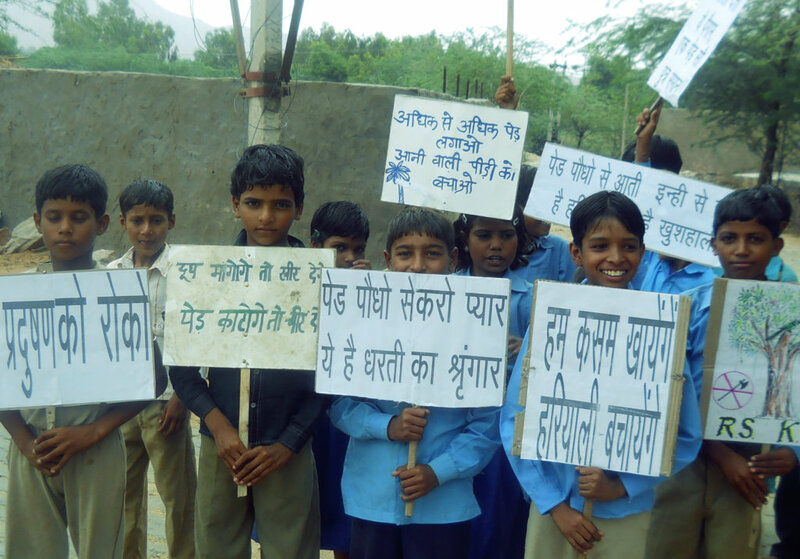 Every year around 5 lac people are dying due to different air pollution causes. 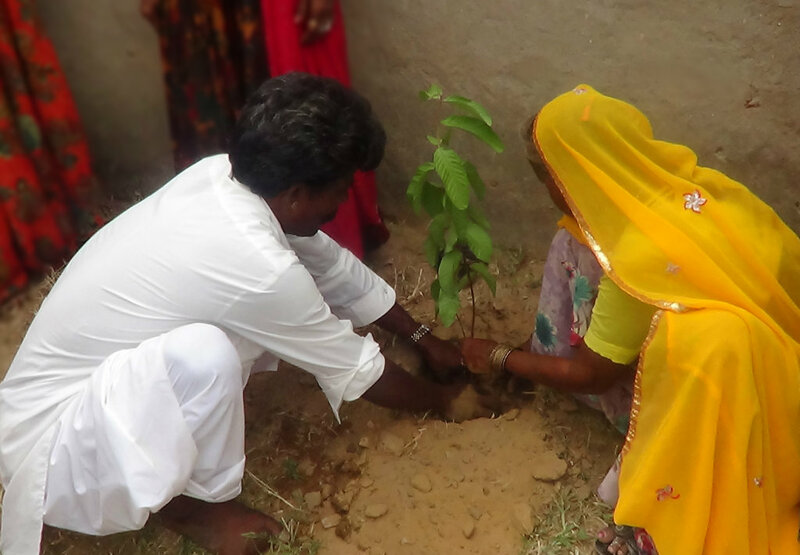 The problems of global warming, climate change and air pollution can be reduced through plantation by some extent. 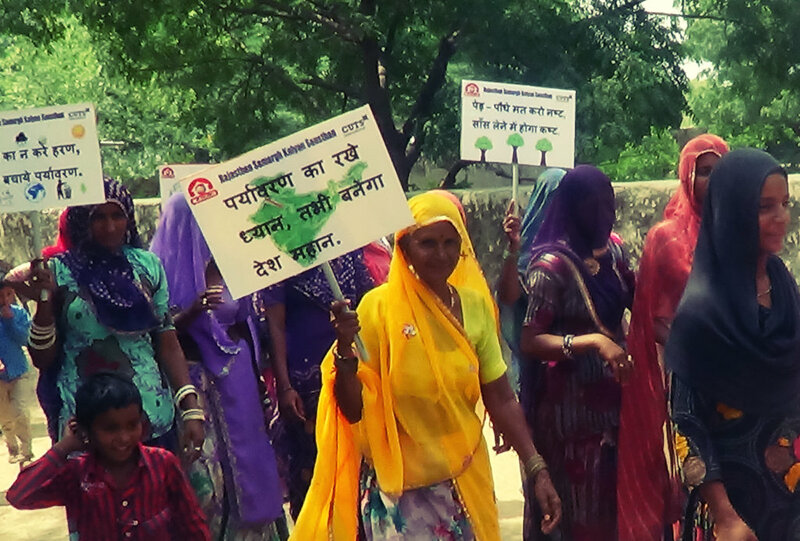 In this project, 5000 trees( Neem, papal, saal, rosewood, banyan, Fruit & flowering plants) will be cultivate and maintained regularly in different rural and urban areas of Ajmer district. There would be proper arrangement of water and fertilizer. 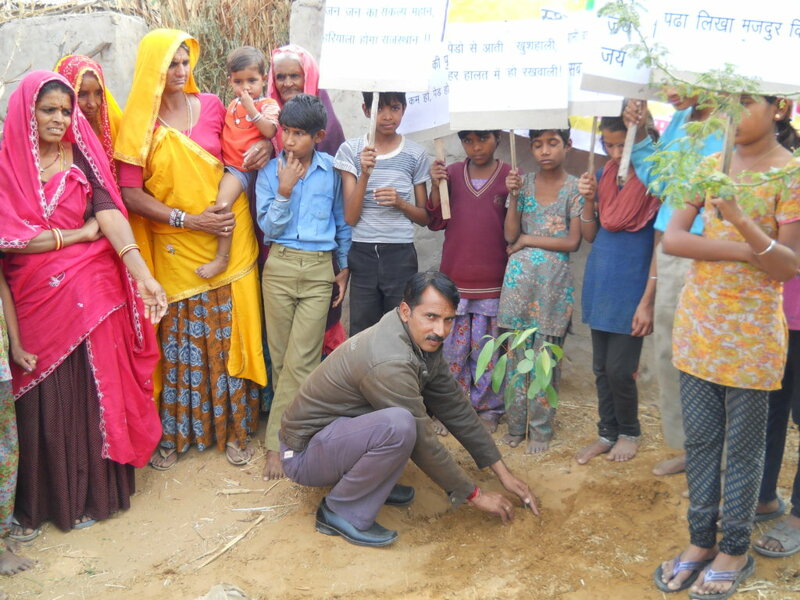 People will be encouraged to adopt trees and take care of them as their children. Polluted environment and air will be pure which would be helpful to reduce the number of death occurs from asthma, pneumonia and breath related other diseases. Plantation may not be a sole remedy to reduce global warming but yes, it can be a strongest strategy among all other options. Environment will be effectively pollution free at huge level. More greenery will be spread and rain will be better. 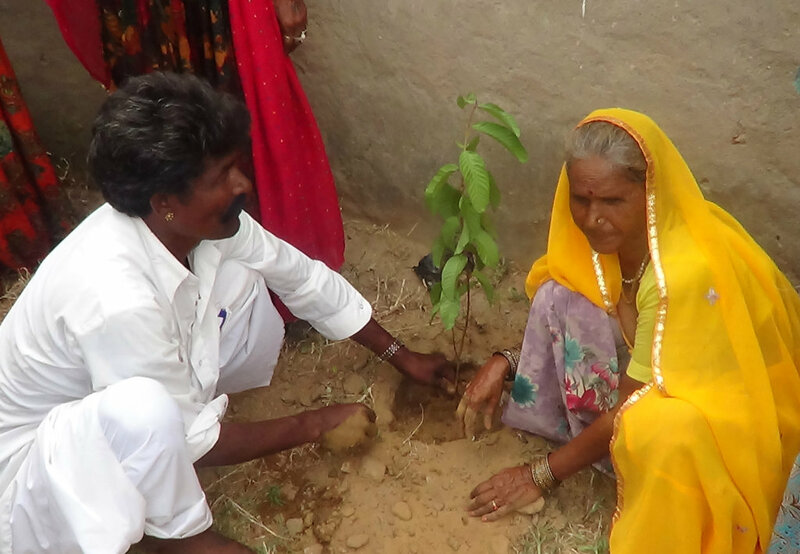 Adopt 5 Tree with Regularly Care & Give the gift to nature.